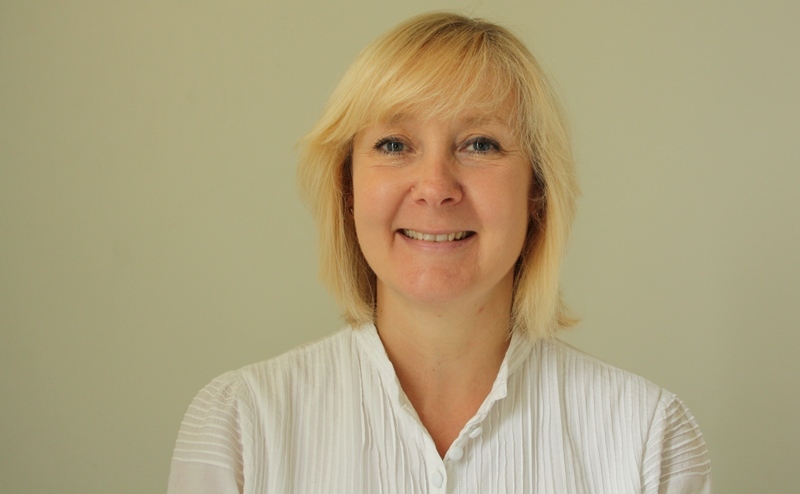 The Board of the West of England AHSN has today confirmed that Natasha Swinscoe, our Interim Managing Director, will take on the role of Managing Director on a permanent basis with immediate effect. Natasha had been Interim Managing Director since the start of 2018, following the retirement of Deborah Evans. During this time the national NHS England Board has formally approved a new five year licence for the 15 AHSNs, with an option to roll this on for a further five years. Natasha, who has been Chief Operating Officer of the AHSN for the last four years, is a graduate of the NHS management training scheme. She has over 20 years’ experience in the NHS as a senior manager and leader. Natasha has worked in both commissioning and provider organisations gaining experience of leading adult and child mental health, children’s community and acute services, adult surgical and specialist renal and transplantation services. Natasha has an MSc in Leadership and Development of Public Sector Organisations and has completed development programmes focussed on leadership, coaching and mentoring.